We serve Sacramento, Modesto, Vacaville, Fairfield, Redding, Chico, Grass Valley, Citrus Heights, Suisun City, Yuba City, Roseville, Carmichael, Clovis, and many nearby areas in California. 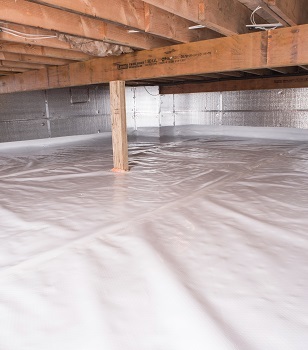 At Foundation Repair of CA we have what you need to encapsulate your crawl space and upgrade its energy efficiency. 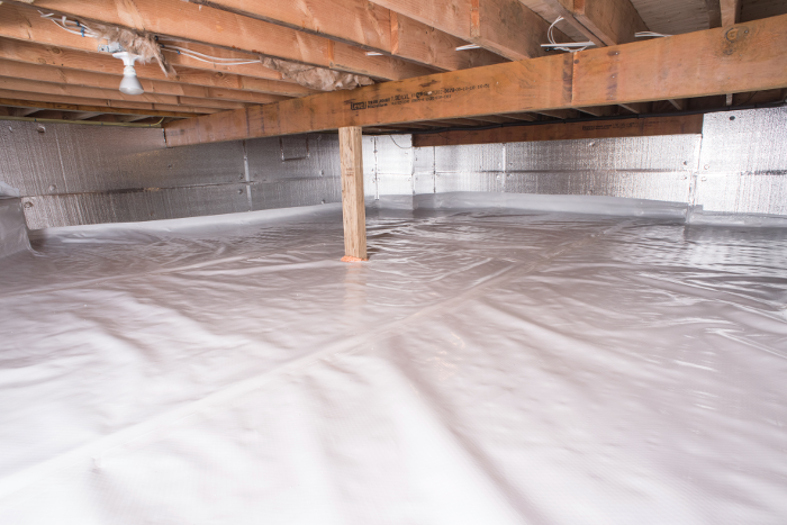 Our warrantied products can keep water and moisture out of your home while making your home more energy efficient than ever! We proudly serve Sacramento, Modesto, and many other parts of California.